Learn how to manage your new Starter & Bronze Package website. Both of these packages use the Divi Framework which can be a bit confusing if you are used to the normal WordPress environment. The page builder allows us to make complicated layouts with ease and allows us to build websites in a short period of time. It also allows us to present you with an affordable website solution for your business. 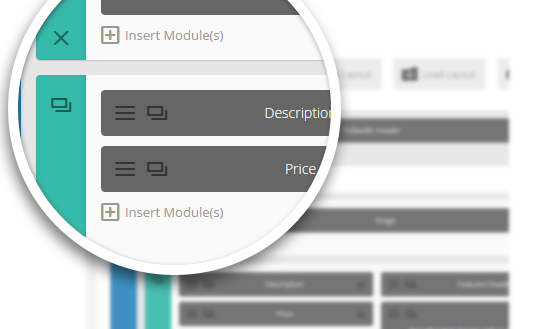 A page builder is a WordPress plugin that lets you easily build and edit grid based pages without messy shortcodes. A WordPress plugin can be seen as a piece of software that we install on our websites. Interfaces are more intuitive and usually, includes great basic features. This means we can provide feature-rich and unique content manager websites at a fraction of the price compared to traditional content managers. Minimize maintenance costs as there are fewer plugins that need security updates. 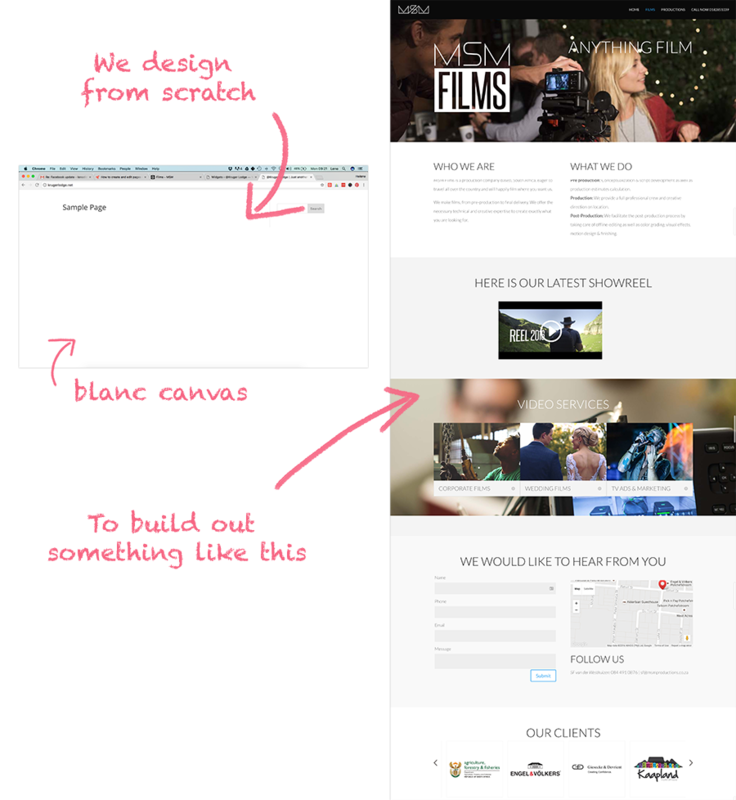 Page builders are very labour intensive and are not recommended for large websites. On a small, scale the builder allows us to create and change complicated layouts that are difficult to do on a normal WordPress website. The builder has a lot of features but is also very limiting. For this reason, we only use it for our basic and cheaper website packages. The builder can be overwhelming but it also makes it easy for our clients to update their text, images, and galleries. Remember: Just because you can change the design, does not mean you should. If you are going to upload a header image onto the website, make sure to resize it to 1600px wide and optimise it for websites.